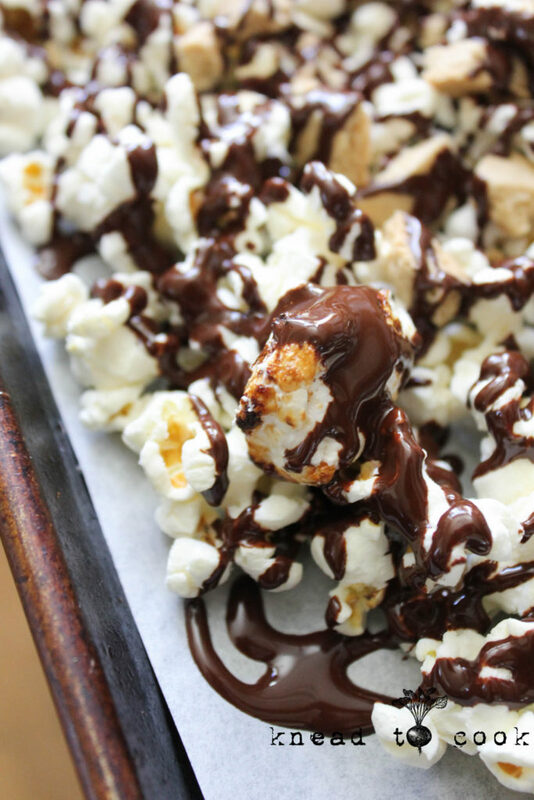 S'mores Popcorn. Vegan. Gluten Free. 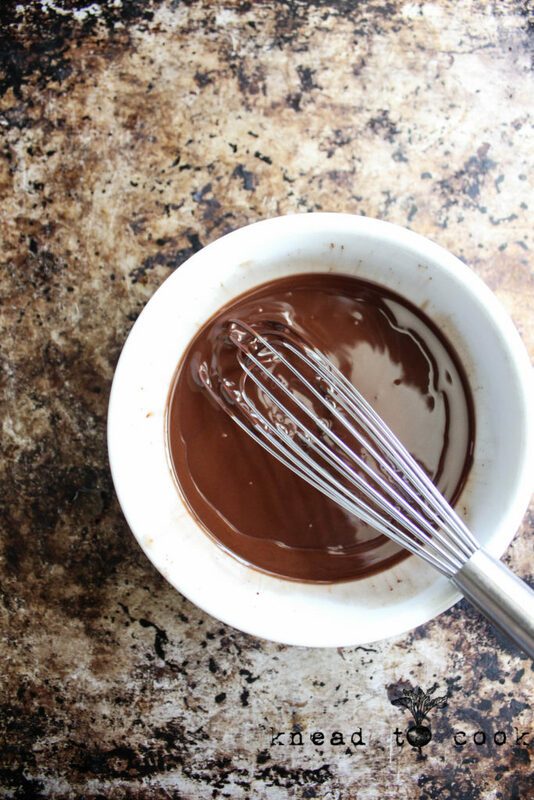 Measure out you chocolate and add your coconut oil and melt in the microwave or over a double boiler, whisking often. Once melted, either pour into a container to drizzle or simply use a fork to achieve the same distribution. Line your baking sheet with parchment for easy clean up. Add your popcorn to the prepared pan. 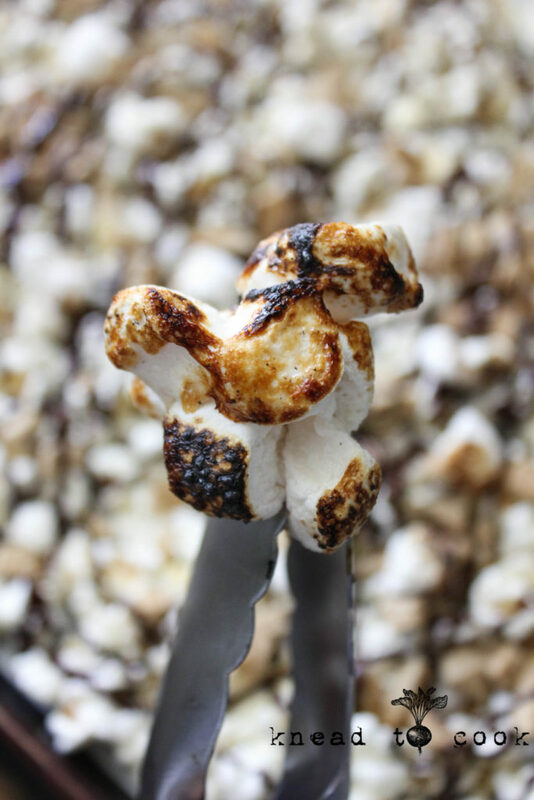 To roast your marshmallows, place them on a s'mores stick or use tongs and put over a low flame on your stove. I roasted the chopped marshmallows together (using tongs). Repeat until they are all roasted. 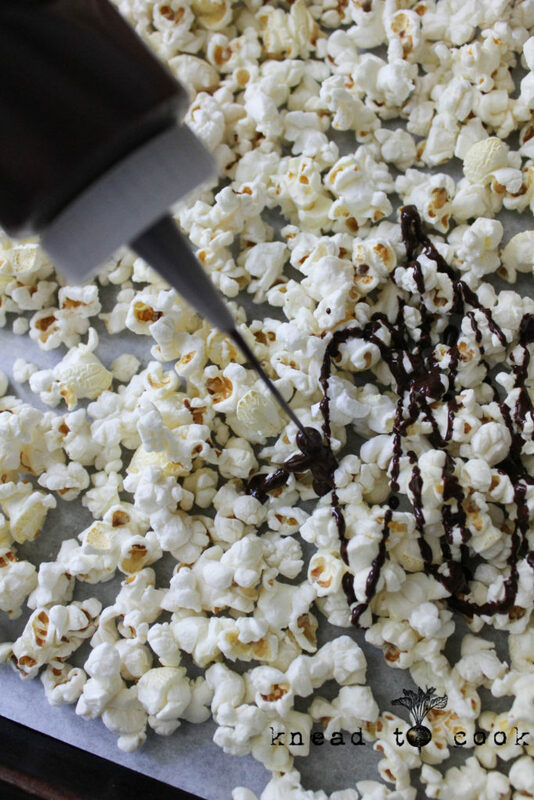 Add a drizzle of chocolate to the popcorn. 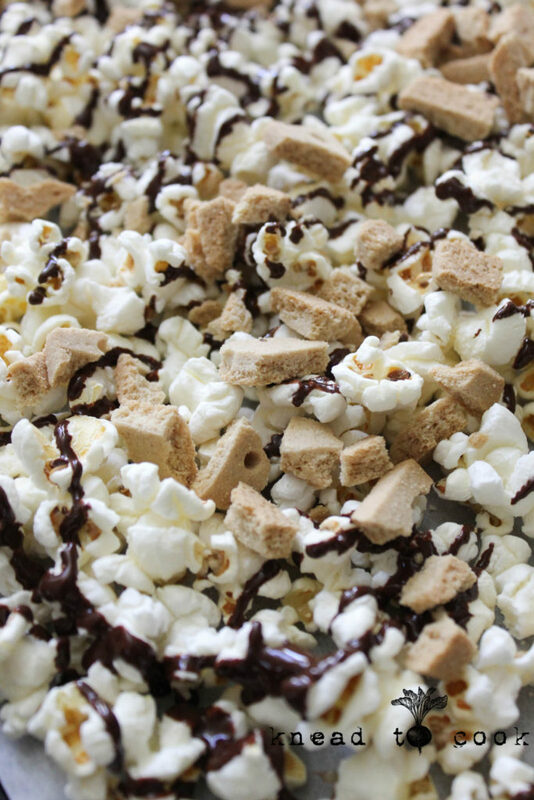 Then sprinkle the graham crackers evenly over popcorn. Add another drizzle of chocolate to adhere the crackers. 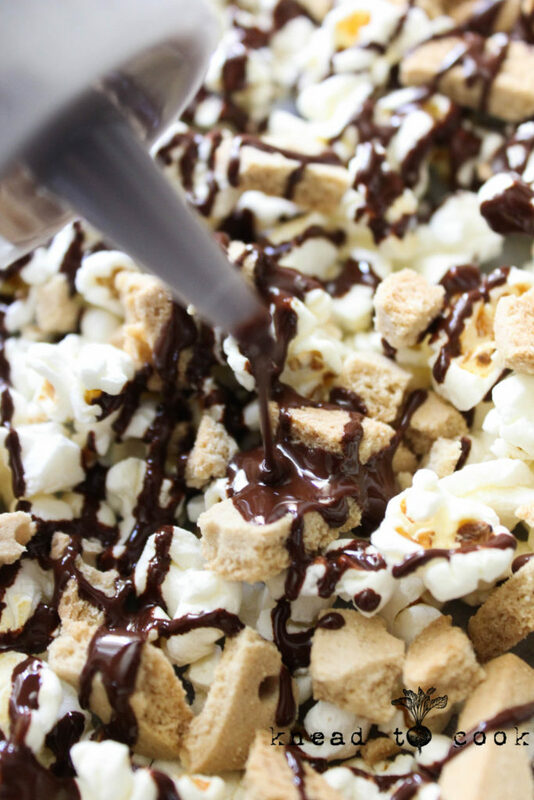 Then finally, add your marshmallows and finally drizzle with more chocolate. Serve immediately or store in the fridge until serving. I used Enjoy Life chocolate chips for the base. 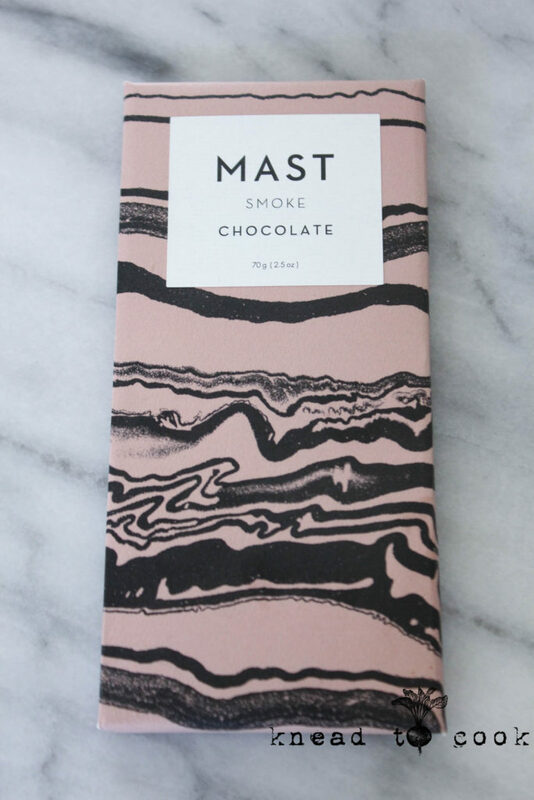 And I was thrilled to find this smoked chocolate from Mast while in Brooklyn. 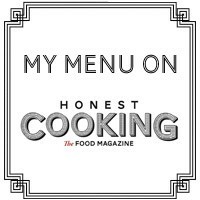 It’s not necessary for the success of the recipe. 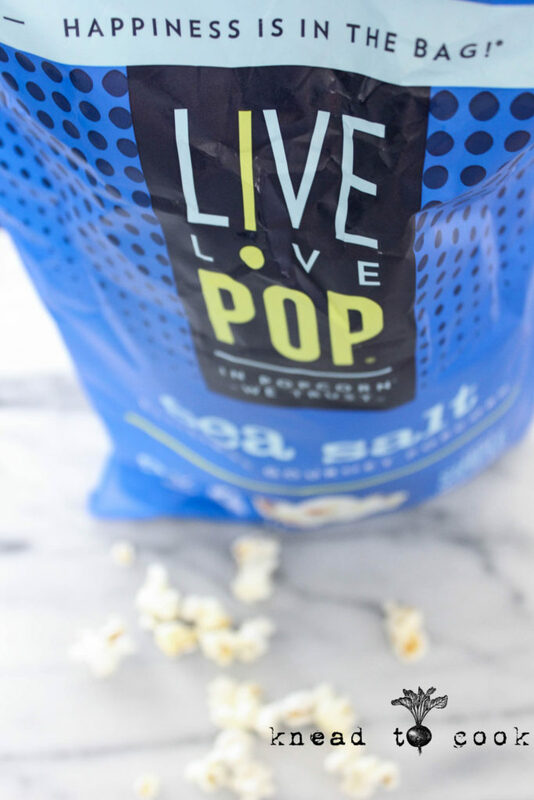 Live Love Pop is my all time favorite popcorn. 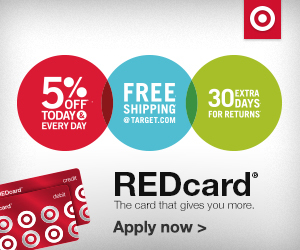 There is no other… you can buy it here. 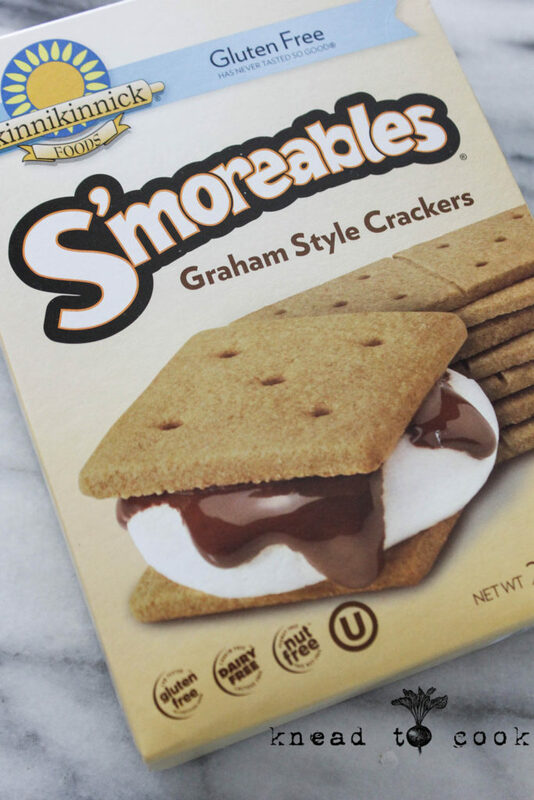 Smoreable crackers can be found at most grocery stores in the gluten free section. But you can buy it here too. 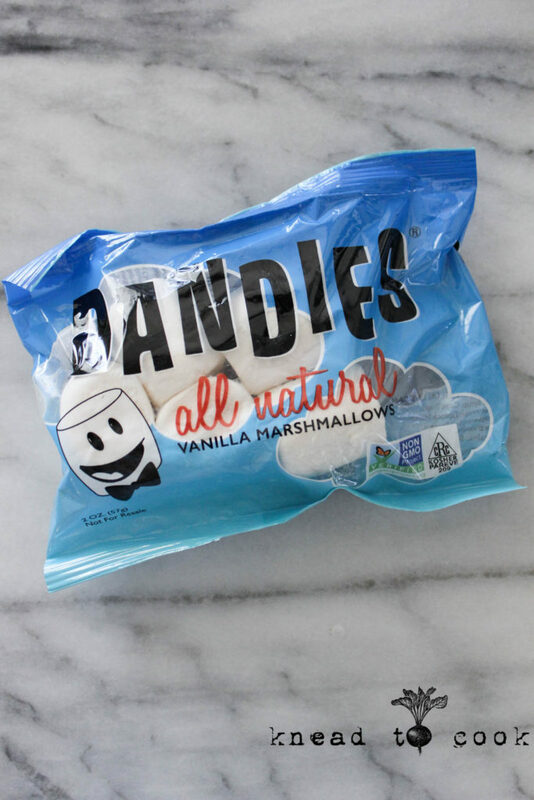 Dandies are the vegan acceptable marshmallows. They can be found here or at most grocery stores. 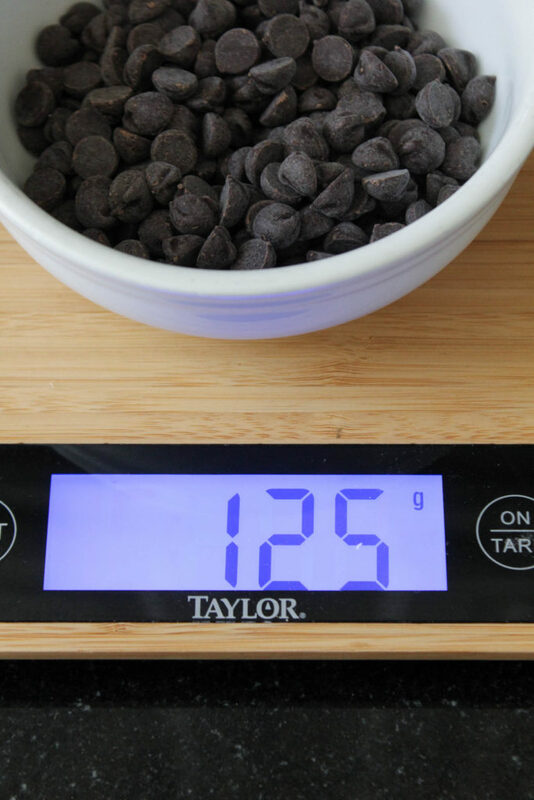 The chocolate acts like the glue for all the toppings so you must layer at each step. 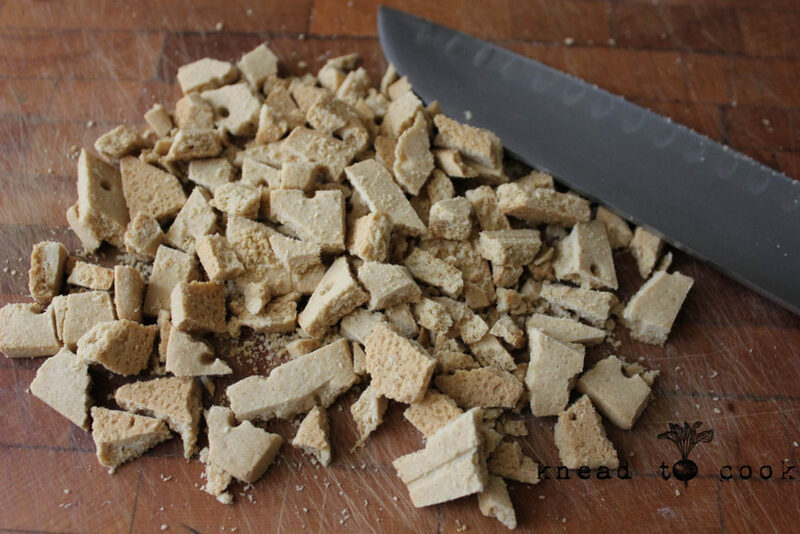 Use crumbs and the chunks you chop of the graham crackers for more texture. No precise way to roast these babies but I chopped them all up & grabbed them with my tongs. I kept over the fire until beautiful and golden. Enjoy & happy summer! 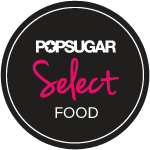 Thank you Live Love Pop for providing the product for this post. 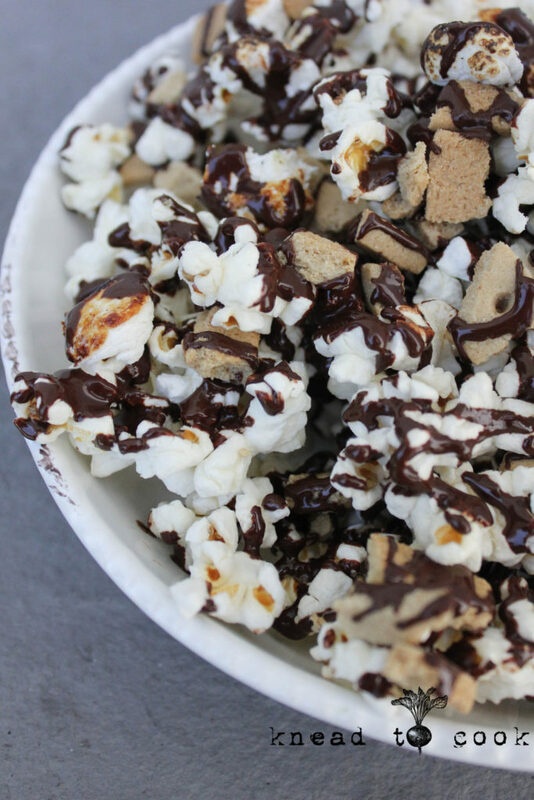 We first made this for a sleepover for one of the teenagers and it was a legit hit! SO EASY!!! and kinda mad at myself for not thinking of this idea. lol 😉 , but so glad you shared it!! 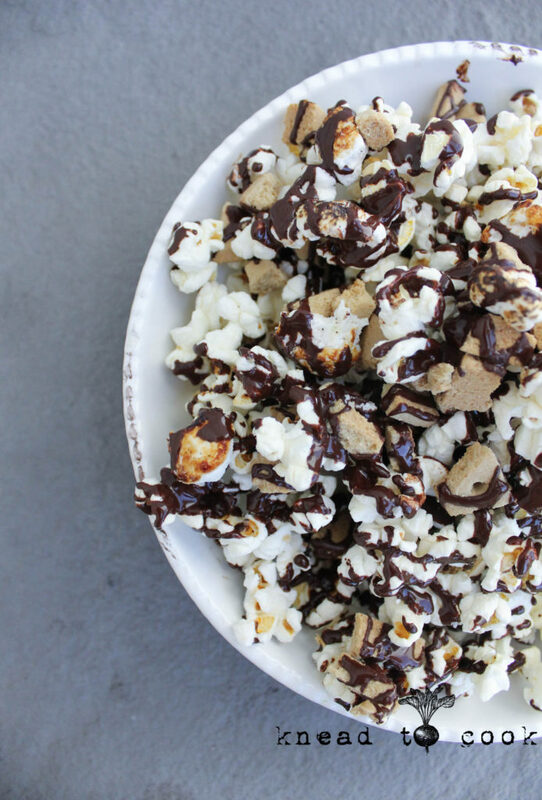 Such a fun way to take a break from the basic popcorn bowl. We’ve made this several times since and it will definitely go down as one of the top sleepover treats 😀 Thank you Robin! !